It wouldn't have been the same without him. 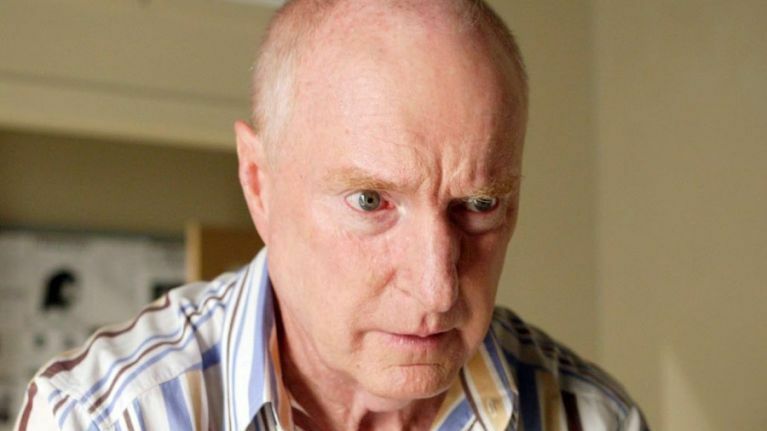 Earlier this week, news broke that Ray Meagher would be leaving Home and Away after 30 years playing Alf Stewart in the soap. He was said to be leaving the role to pursue some projects on stage. In an interview with Australian magazine New Idea, he said: "It’s a privilege to have a job for 30 years and really enjoy it for that time." But it seems it's just a short goodbye for Alf as in an interview with The Colum McGrath Breakfast Show on Clare FM, Lynne McGranger, who plays Irene Roberts in the soap debunked the rumours. She confirmed, as far as she knows, that Meagher will be back filming for Home and Away in seven weeks' time. "No, it’s not true," McGranger said. "To my knowledge, Ray has just gone away for seven weeks to do Priscilla Queen of The Desert, which he does from time to time. "He will be back in seven weeks’ time. Now, unless I’m in the dark about it, which I don’t think I am because I saw him yesterday on set and I was talking to him and I’m sure he would have told me – he’s not retiring at all. "He’s just gone off to do a show for seven weeks and then he’s back."